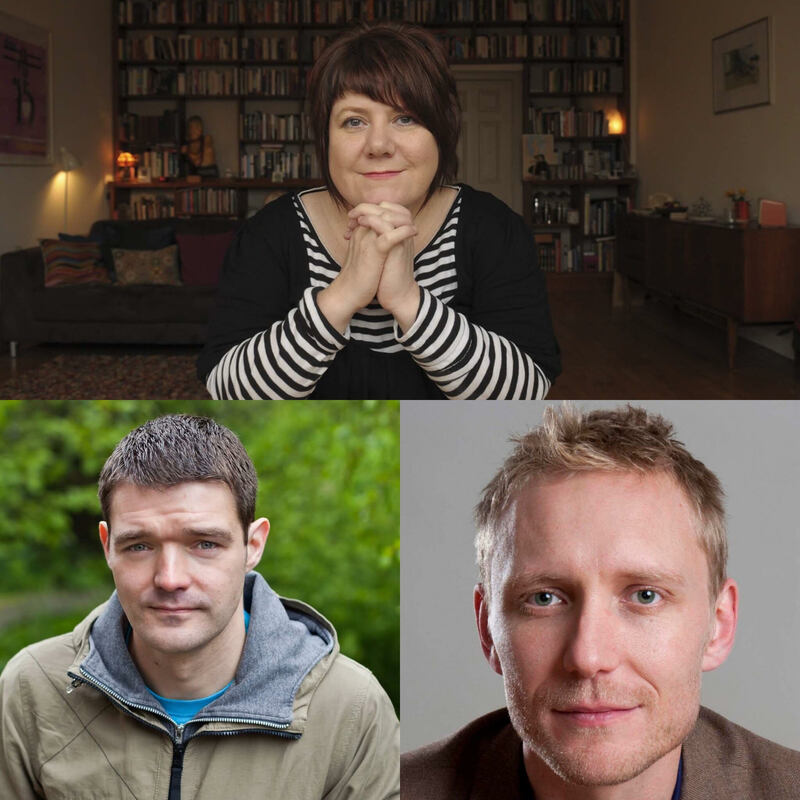 The fast-paced, 90-minute show – called This Is It! - will highlight the year’s literary happenings across five strands – publishing, book festivals, school and public libraries, writers, and the international perspective. 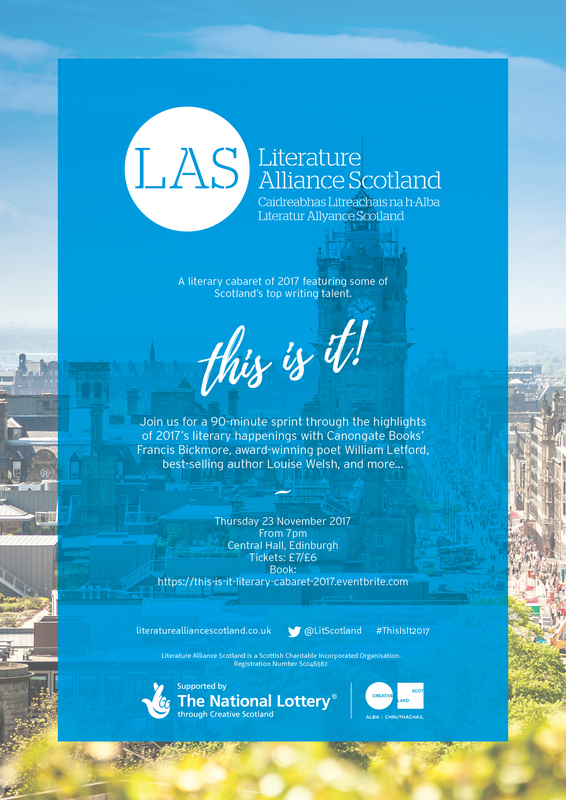 Fiona Hyslop MSP, Cabinet Secretary for Culture, Tourism and External Affairs will openthis first public event from Literature Alliance Scotland (LAS) – the nation’s largest network of literature and languages organisations – on Wednesday 23 November from 7pm at Central Hall, Edinburgh. 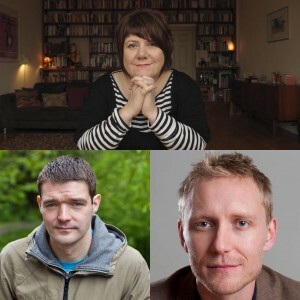 Speakers include, respectively, Canongate Books’ Publishing Director Francis Bickmore, Adrian Turpin, Artistic Director of Wigtown Book Festival, and Pamela Tulloch, Chief Executive of Scottish Libraries Information Council. Louise Welsh, William Letford (l) & Francis Bickmore. 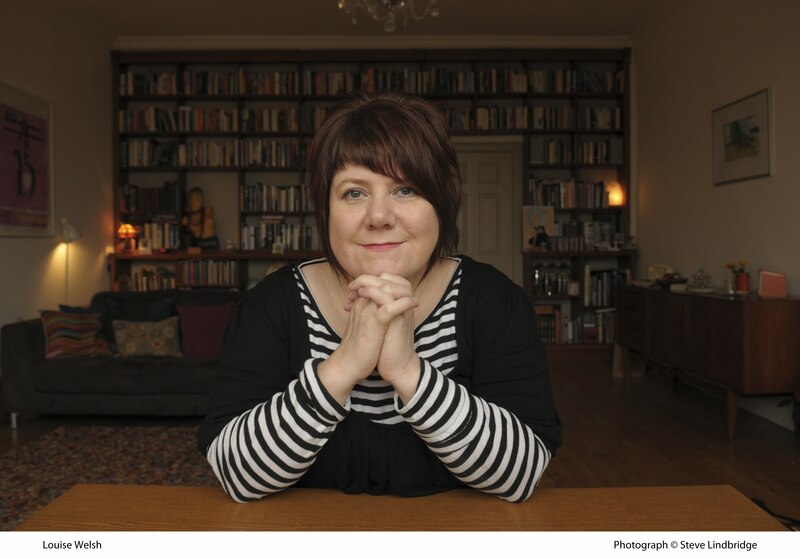 Culture Secretary Fiona Hyslop said: “Scotland’s distinguished literary culture is a notable part of our national identity. It also attracts visitors to Scotland and raises our cultural profile around the world. Photos: Headshots of Louise Welsh and William Letford available on request.